August 17, 2018 5:55 pm. The Enzo will step up to 1300 metres for his first campaign start heading to the Golden Rose. Trainer Mark Newnham is happy to bypass shorter course races to kick off Inglis Classic winner The Enzo’s season over a more suitable distance in the Up And Coming Stakes. 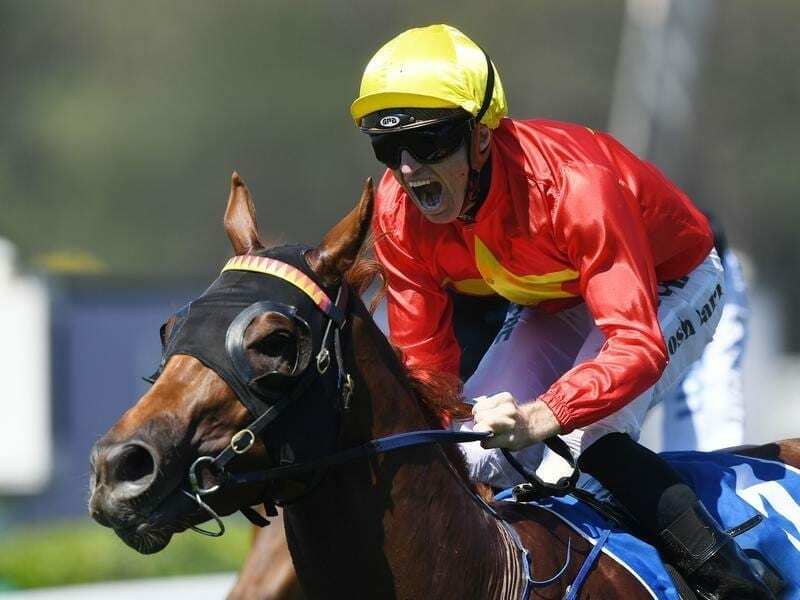 The Enzo holds a nomination for next month’s Golden Rose and October’s Group One Caulfield Guineas (1600m) and Newnham said the three-year-old would get the chance to prove whether he is up to Guineas standard. “We hope he will end up there but he’s still got to come up another level from what he’s shown in his race form,” Newnham said. That begins in Saturday’s Up And Coming (1300m) at Randwick. The Enzo was unplaced in two starts pre-Christmas last year over 1000m. He then finished a close third to Sandbar over 1200m in January at Canterbury before scoring a determined win in the Inglis Classic (1200m) at Warwick Farm in February. Those performances convinced Newnham to begin The Enzo’s campaign over 1300m on Saturday. “The two times he has been to 1200 metres the best part of his race has been the last bit and ultimately I think a mile is going to be his best trip,” he said. “I didn’t want to run him in any of those 1100-metre three-year-old races like the San Domenico Stakes because they are just going to be too sharp for him. “He’s had two solid trials and plenty of work and he’s ready to go back to the races. The Enzo was at $31 on Friday and Newnham believes a top four finish would be a pass mark first-up. “If he could finish top four with improvement to come stepping up in trip I’d be happy with that,” he said. Newnham said The Enzo was always big and physically mature and he is happy with the development he has made mentally. “He is a lot more focused in his work,” he said.